I used pumpkin pie spice for the bread pudding you could use apple pie, cinnamon, nutmeg anything that floats your fancy. The spice is to taste; I tend to be heavy handed on it as I like big bold flavors. 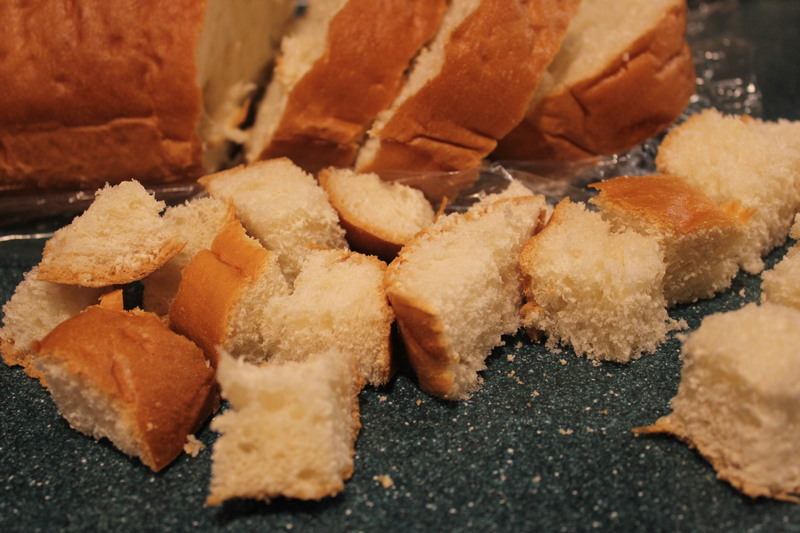 Cut up the bread and set aside. 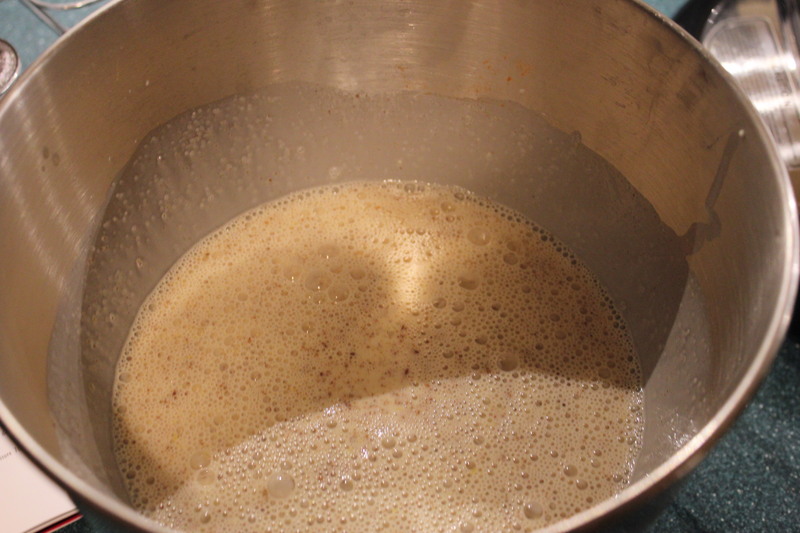 Mix in the bread and allow it to soak for ten minutes. 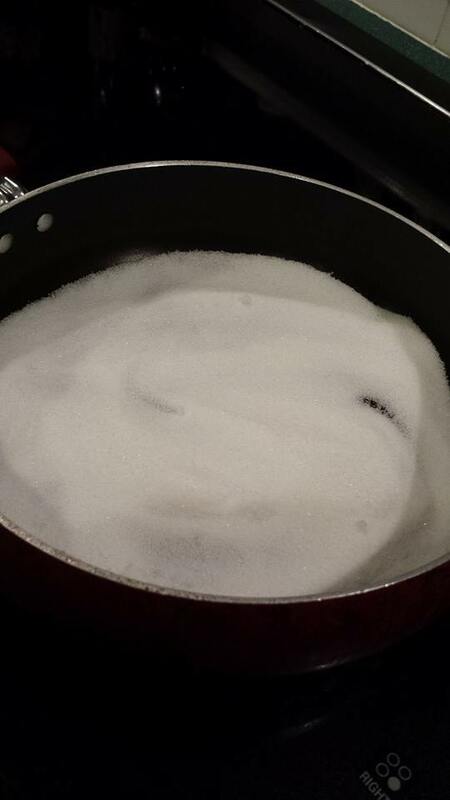 While it is soaking, in a pan over medium high heat add 1 cup of sugar. 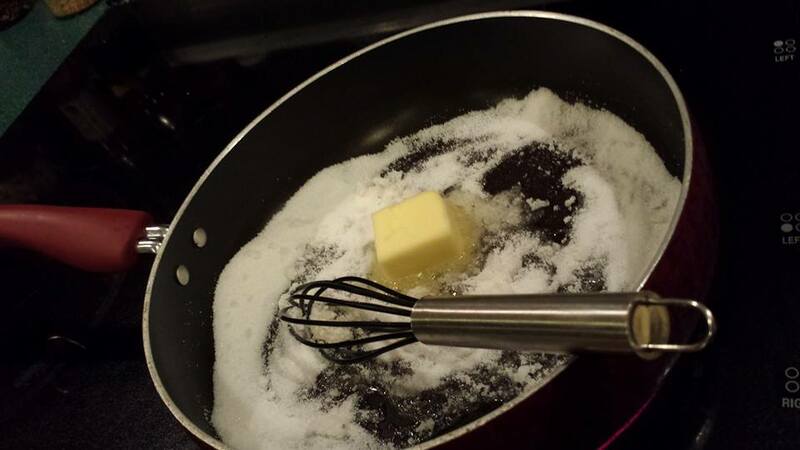 Allow the sugar to caramelize and stir constantly. 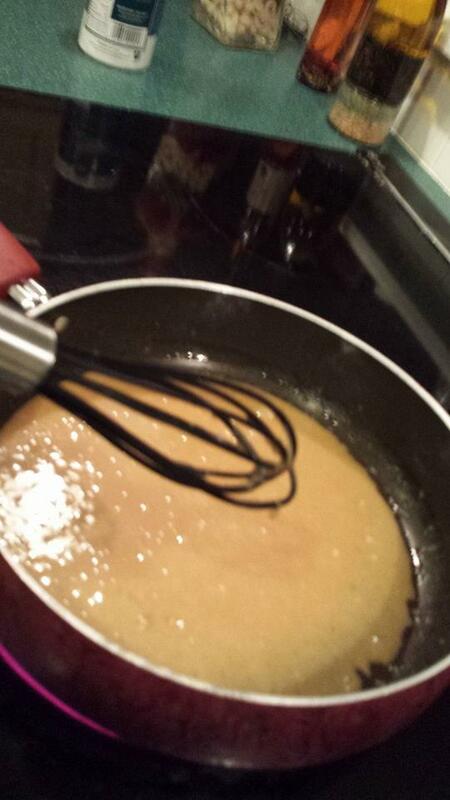 Should the caramel start to seize just add a bit of milk to bring it back to a creamy texture. 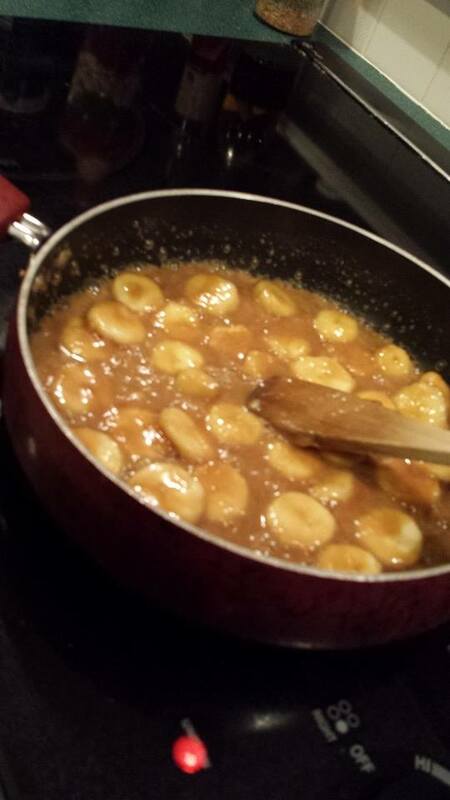 Add the bananas, sea salt and stir. 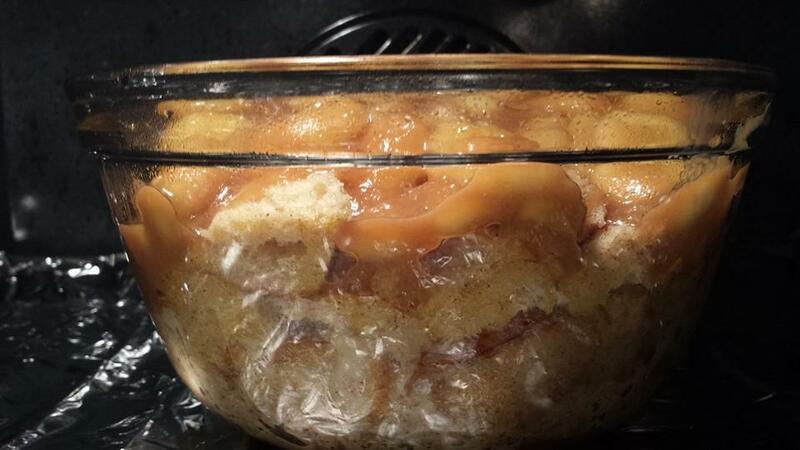 Pour the banana mixture on top of the bread pudding and cook in a preheated oven at 325 for 20 minutes. 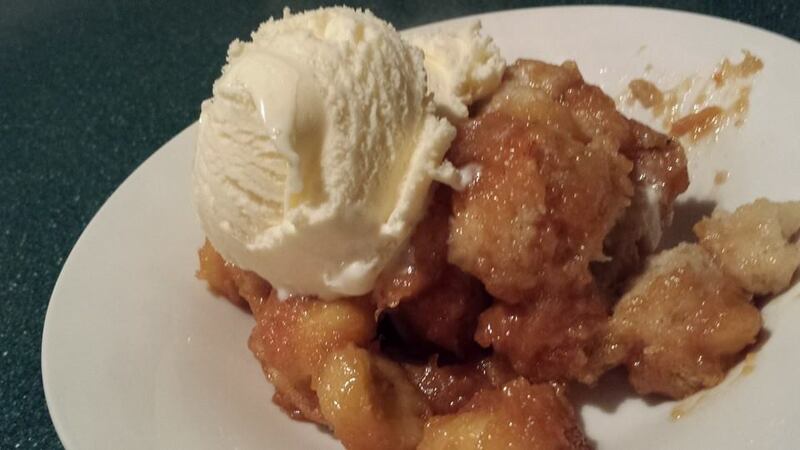 Serve warm with a side of ice cream! 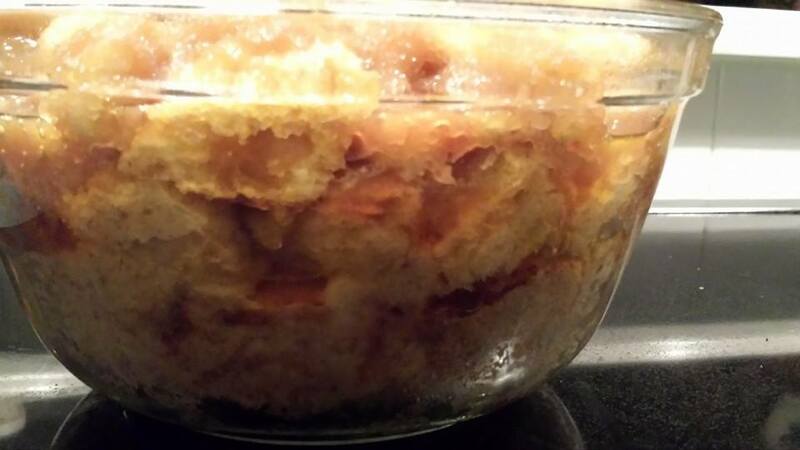 If you are not a fan of bread pudding I suggest you try this recipe and give it a shot, you may find that it is better than you expected. 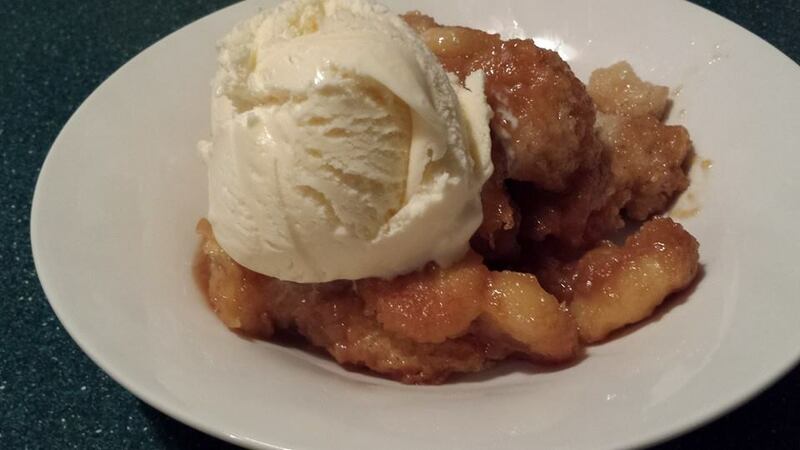 I hope you enjoyed the recipe, as always if you want to reach me you can do so by email at LauraLovingLife@hotmail.com.